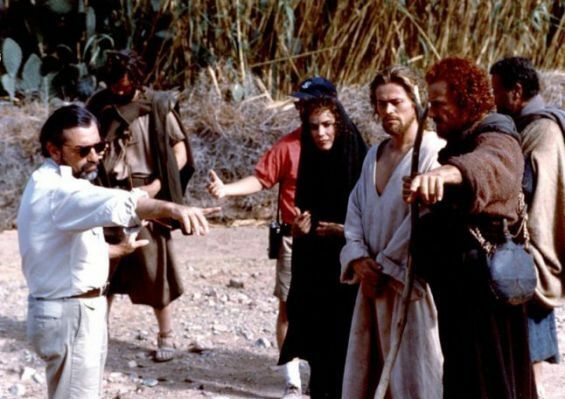 In 1987, American filmmaker Martin Scorsese chose Morocco among Tunisia and Israel for the shooting of his controversial movie «The Last Temptation of Christ». He opted for Moulay Ismail’s seventeenth century royal stables, the Roman ruins in Volubilis and a deserted village near Marrakech. 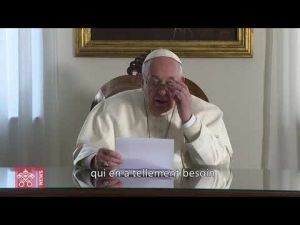 Invited to the 17th edition of the Marrakech International Film Festival, held currently in the city, American movie director Martin Scorsese is back to the Morocco years after he chose the country as a location to his epic drama film «The Last Temptation of Christ». Shot entirely in the North African Kingdom in 1987, the movie is an adaptation of a controversial novel by Greek writer Nikos Kazantzakis that bears the same title. «The Last Temptation of Christ», as its title suggests depicts the life of Jesus Christ in an unusual way. A way that led Scorsese to Morocco after he considered Tunisia and Israel for the production of his first movie on Jesus Christ. The movie «had long been a project Scorsese wanted to do and, after many reversals, when he finally got the money together, the producers remained nervous both about its cost and about controversial public reception», wrote Ben Nyce in his book «Scorses Up Close : A Study of the Films» (Scarecrow Press, 2004). The question of money was «addressed» by shooting most of the movie’s exteriors in Morocco, recalled the same book. But money was not the only thing that made Scorsese think of the Kingdom when preparing for his movie. According to the book «Hollywood Under Siege : Martin Scorsese, the Religious Right, and the Culture Wars» (University Press of Kentucky, 2008) by Thomas Lindlof, Scorsese was planning to shoot the movie in Israel and was also considering Tunisia as a second choice. But after visiting Israel, he realized that the «archaeological sites of the Holy Land were essentially protected ruins hemmed in by the people, buildings, and highways of a developed society», explained Lindlof. «The primitive quality that Scorsese was after and the look of a living first-century scene, was found in Morocco». Indeed, the American filmmaker fell in love with what he saw in the Kingdom and especially in a small village near Marrakech, called Oumnast. There, Scorsese realized that he was in the middle of nowhere, which was exactly what he pictured for his film. «There was nothing», said Lindlof, quoting Martin Scorsese. «People are still walking with donkeys, and it looks like something three, four thousand years old», he added. For Scorsese, Oumnast was home to a «community built to a human scale, the type that would have existed in antiquity-one that could pass as Nazareth or the Capernaum of Jesus’ early ministry». Although Oumnast was the perfect location for some of the movie’s scenes, Scorsese was still obliged to think of other places where he could shoot the rest of the film. Fortunately, an Arab location manager was there to help him out with that. According to Thomas Lindlof, when Scorsese showed this man «sketches of the sets that were originally to be constructed in Israel, he pointed him to Meknes, one of Morocco’s four imperial cities». In Meknes, Martin Scorsese and his crew visited the ruins of Moulay Ismail’s royal stables, which were suitable to be used as the «Temple, the Passover baths, and the palace of Pontius», recalled the same source. «The absence of ceilings in parts of the stables not only meant less interior lighting was needed, but also created possibilities for overhead shots», explained Lindlof. Scorsese’s next destination was only a few kilometers away from Meknes. 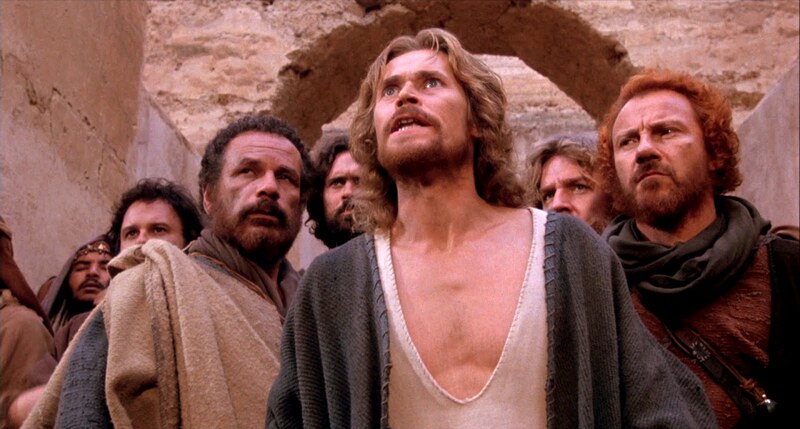 The filmmaker decided to shoot the Crucifixion of Jesus in Volubilis, which housed third-century Roman ruins. He also considered the Casbahs of Ouarzazate, but the location was dropped due to technical difficulties. Returning to Oumnast, Scorsese’s crew shot scenes of the movie around the village for five weeks. They utilized different «parts of the village for Nazareth and Magdala, and filmed the Sermon on the Mount, the John the Baptist scenes, the monastery, desert lakeside, and other scenes in the outlying country», reported the same book. Speaking resources, producing the movie in Morocco saved Martin Scorsese a lot of money as he hired a «regionally based crew» and locals as extras. 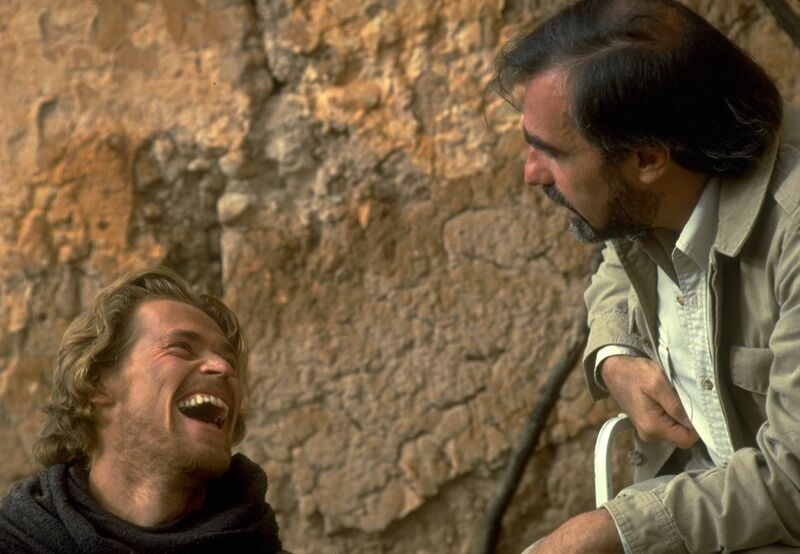 The production of «The Last Temptation of Christ» took two years, from 1986 till 1988 while filming it took only 37 days. Released in August 1988, the movie allowed Martin Scorsese to be nominated for the Academy Award for Best Director. But it was not the last film that he shot in Morocco. In 1997, he returned to the Kingdom to film Kundun, an epic biographical film written by Melissa Mathison.